Posted 16 January 2019 . 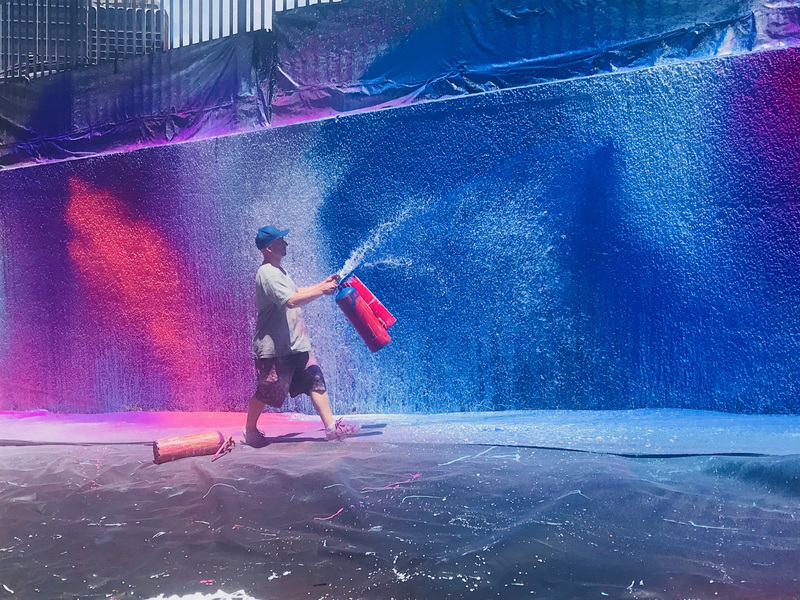 Local and international artists are invited to submit their ideas as part of the City of Sydney's year-round creative arts program that hosts artworks in public spaces. 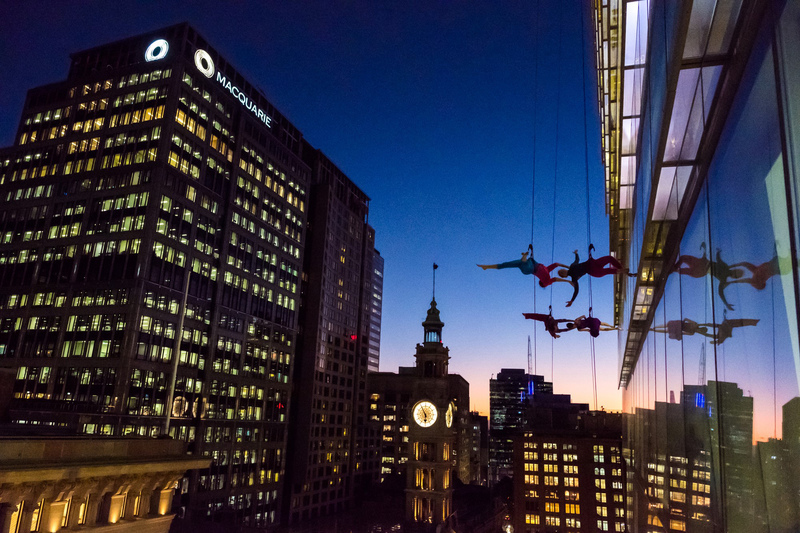 The City is seeking expressions of interest for its Art & About Sydney 2020 program, intended to surprise people as they explore the city and encourage both visitors and locals to see the city in a new light. Creatives in all art forms can send expressions of interest until Sunday 24 February 2019, with selected projects presented from January to December 2020. "Sydney is a vibrant city with a thriving cultural scene. Art & About Sydney is about bringing art into the public realm so the work of talented local and overseas artists can be enjoyed by Sydneysiders and visitors," Lord Mayor Clover Moore said. 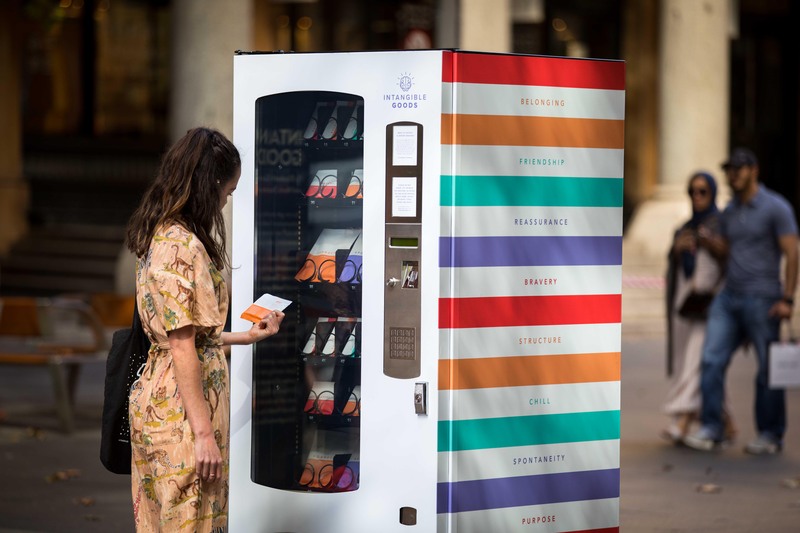 "We're looking for artworks that will temporarily transform public spaces across the city, keeping them lively and interesting for people as they go about their daily lives. "We encourage artists from across the country and further afield to submit their boldest ideas of what they can bring to Sydney." The invitation is open to visual artists, theatre makers, curators, collectives, producers, architects, designers, choreographers and anyone with a big creative idea. Proposals should demonstrate artistic excellence and innovation, be accessible and have appeal for a broad audience. The City will offer financial support of between $40,000 and $85,000 to assist with project costs. Artists can visit artandabout.com.au for a copy of the brief and submission guidelines and more details on current and past projects.